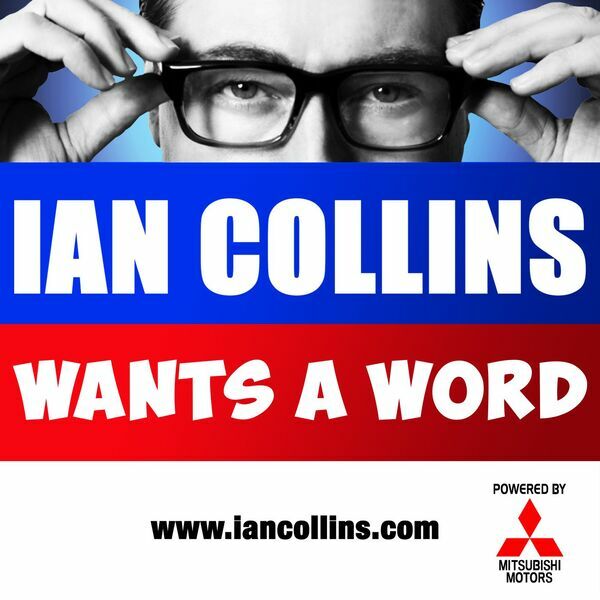 Ian Collins Wants A Word - Ep 106 - THE AUTUMN Q&A SPECIAL! Ep 106 - THE AUTUMN Q&A SPECIAL! Description: It's wet, the leaves are turning brown and clogging up your gutter, and there's nothing to look forward to until Xmas - apart from this! With YOUR feedback via social media and email...it's a Big Question Special! Seek out @iancollinsuk and @sideshow_kev, in magical Twitterland. It's wet, the leaves are turning brown and clogging up your gutter, and there's nothing to look forward to until Xmas - apart from this! With YOUR feedback via social media and email...it's a Big Question Special! Seek out @iancollinsuk and @sideshow_kev, in magical Twitterland.